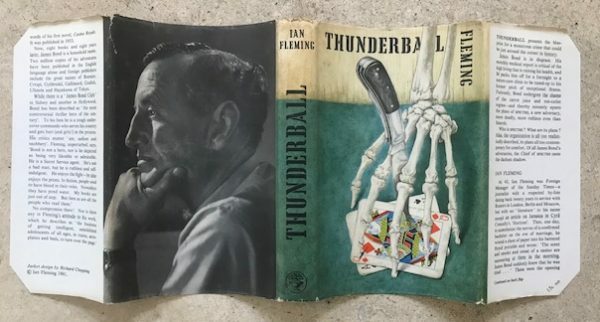 A first edition, first printing published by Cape in 1961. A near fine book without inscriptions, in a very good unclipped wrapper. A small tear to the spine top, some slight bumping to the top edge and minor bumping to the bottom edge. Good colour on the outside and some very slight staining to the inside of the spine. A lovely copy.